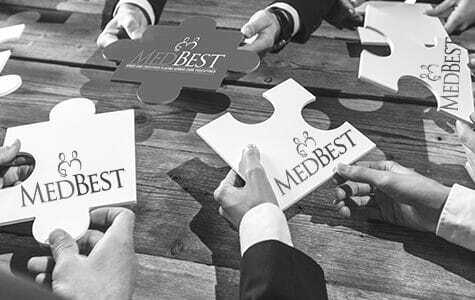 Continue the rapid growth and success of this Long Term Care Company as the Chief Financial Officer. 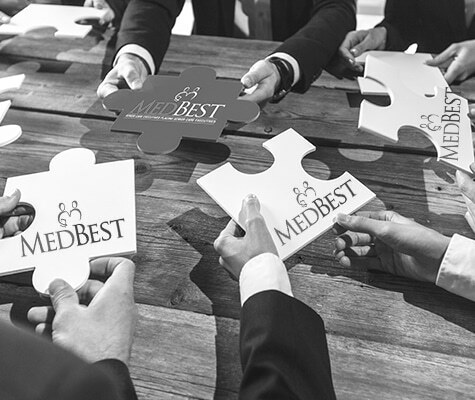 MedBest is now accepting confidential applications for this CFO opportunity with an industry leader based in the Midwest. An excellent compensation package with possible ownership is offered to the right qualified candidate. This is a chance to continue the rapid financial success of a company while being part of an organization that is resident focused. If you would like to play an integral role in the future growth of an organization this is YOUR opportunity. Our confidential client is working with a new project, giving Seniors the chance to live in Assisted Living and Memory Care communities with an affordable costs throughout the states of Indiana, Illinois, Georgia, and Minnesota . The current portfolio contains 44 locations including to include AL, IL, Memory Care.  Minimum 3 years as a multi site Skilled Nursing Facility Finance Executive. This is a truly great opportunity for an experienced Long Term Care Health Professional who is dedicated to a high-end quality of care and has a desire to make a difference.